No matter what time of year it is a trip to the seaside is not complete without visiting the beach. 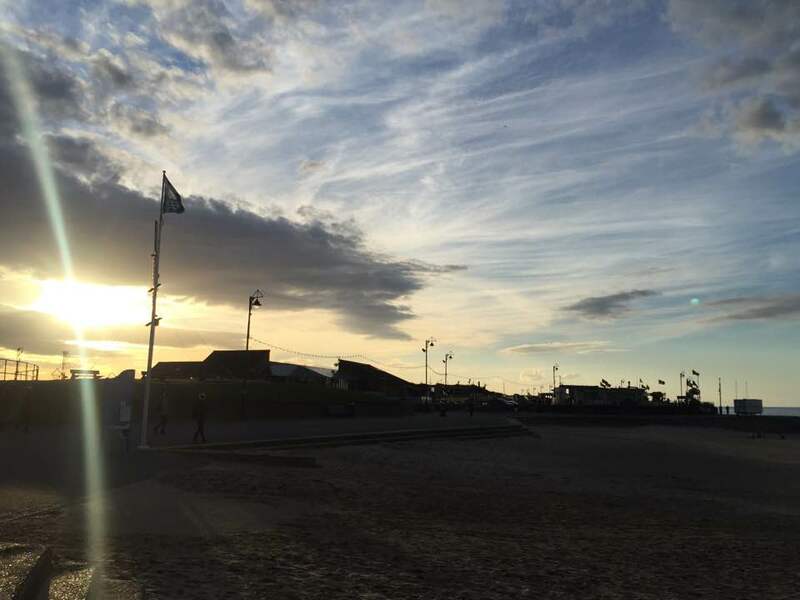 One of the best parts of the resort is Mablethorpe beach itself, with miles of beautiful coastline and the immaculate condition that it is kept in, there is little wonder that the beach has again been awarded the blue flag status and attracts visitors the whole year round. 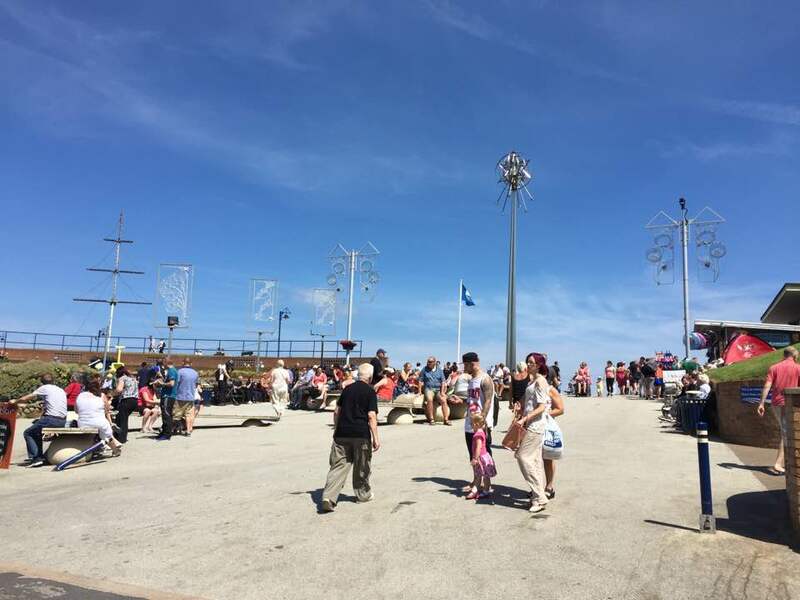 The most popular area of the beach is along the central promenade, this can be accessed from quite a few locations, including Quebec Road and the main entrance which is from the high street. Once you are on the central promenade you will find food, drinks, and beach supplies easy to come by, the main walkway has numerous shops to quench your thirst and satisfy your appetite. 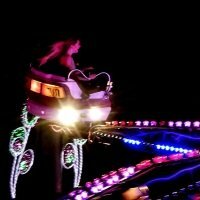 Mablethorpe Fairground is easily accessible from here if you want to spend a few hours playing games or trying out the rides, everybody is welcome at the fairground and there are rides and stalls to please people of all ages, admission to the grounds is free. Public toilets can be found on the central promenade near to The Dunes Complex, opening hours for these are 7am till 8pm during the summer season, and during the winter these toilets are closed. 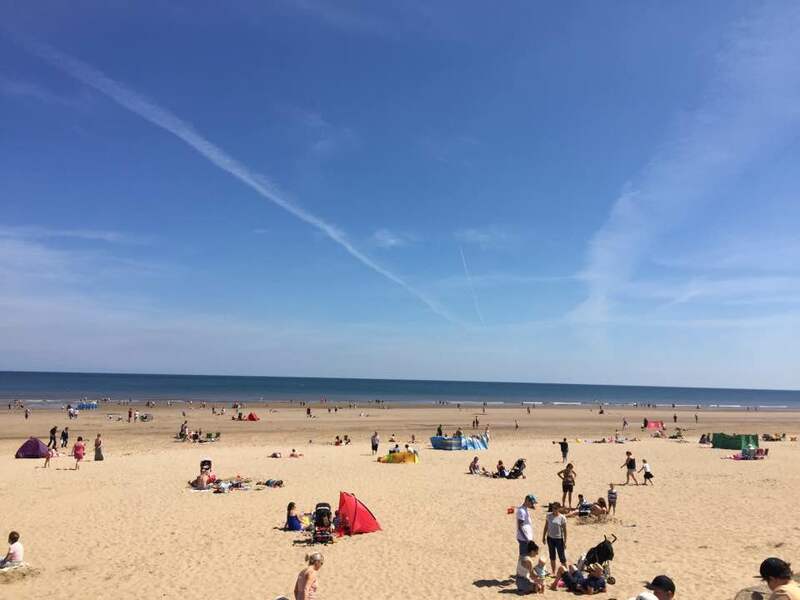 During a hot day at the beach you can't beat cooling down with a nice cool swim, and with Mablethorpe beach being awarded the blue flag status this means it is the perfect environment to go for a dip, or have some fun with the family. Towards the end of May and until the beginning of September you can expect to see RNLI Lifeguards on patrol, it is extremely important for the benefit of yourselves and your loved ones that you obey any instructions you see or receive whilst on the beach, on entering the main promenade or on the promenade itself you will see the safety instructions in place, be sure to always obey these rules and make yourself familiar with them. It is strongly advised not to use inflatables whilst in the sea. 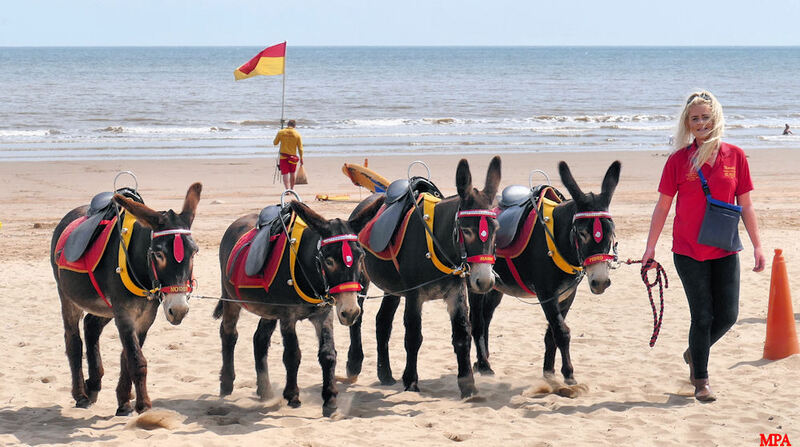 A classic seaside tradition of a ride on a Donkey can be enjoyed at Mablethorpe, it's certainly a part of growing up that I remember I use to love. Let the kids jump on and take a stroll along the beautiful beach. It has recently been announced that for the 2017 season the donkeys are under new ownership. 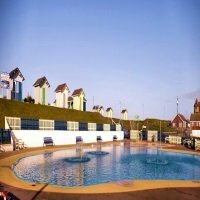 A fresh look for this year on a what is a memorable seaside experience is about to become even more special. 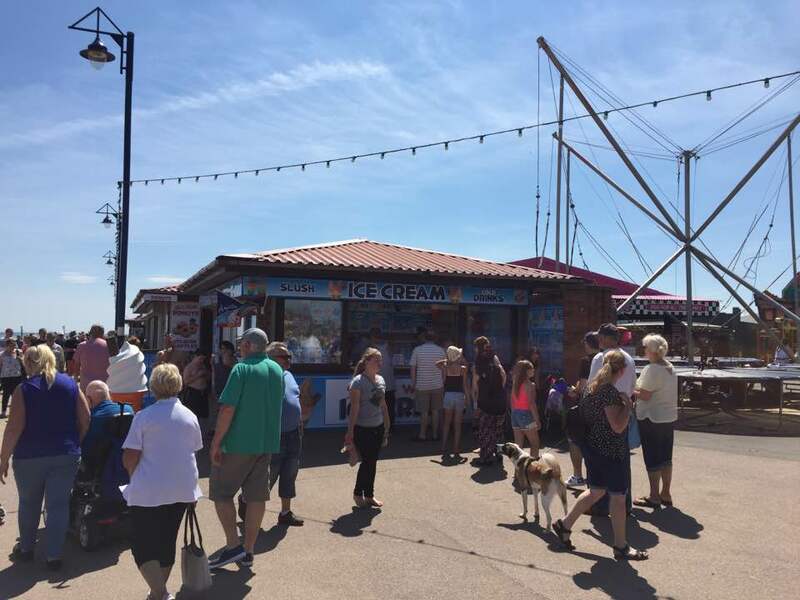 From the 1st of May until the 30th of September dogs are prohibited on the central beach, however the north of Mablethorpe's beach which is to the left of the beach as you enter the central promenade, is dog friendly. There is a huge amount of space there available for you to take your dogs for a walk and let them get some exercise. If you are unsure about where you can take your dog, there is signage in place along the beach. Why not make a base for the day or even the week. 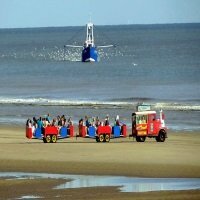 Chalets are available to rent along Mablethorpe seafront throughout the year, this is a fantastic opportunity to make the most of the amazing beach. Rental starts from as little as £13 per day, all chalets include 4 plates and mugs, a kettle, 4 deck chairs, a sweeping brush and a dustpan and brush. If you would like to enquire about or book a chalet, then please click here for more information. 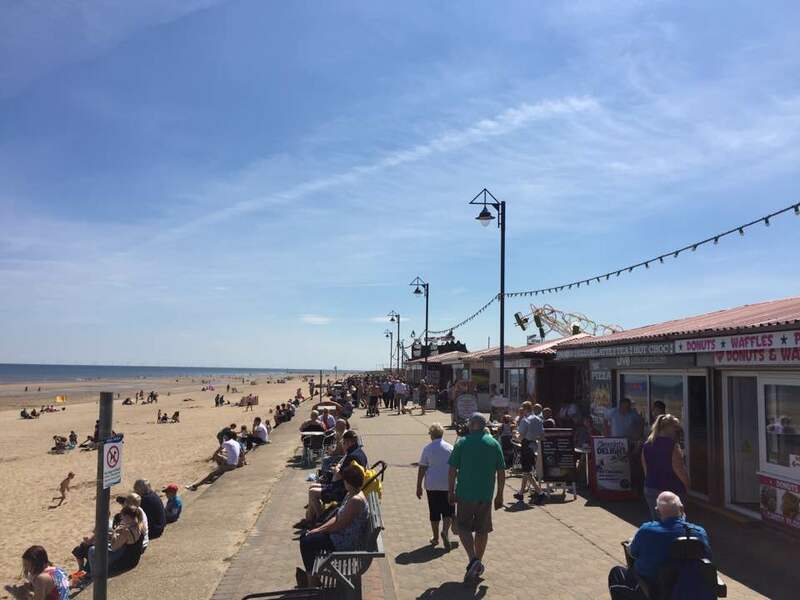 If you're planning on a trip to Mablethorpe during the summer months then there are a few other safety tips to consider during your visit to the beach, to ensure you don't miss out on any of your holiday days through illness. Keeping hydrated - Drinking regular non alcoholic drinks will keep you in good shape for a day in the sun, any drinks that include electrolytes are very good for water absorption. Try to drink at least 3 litres of water on very hot days. 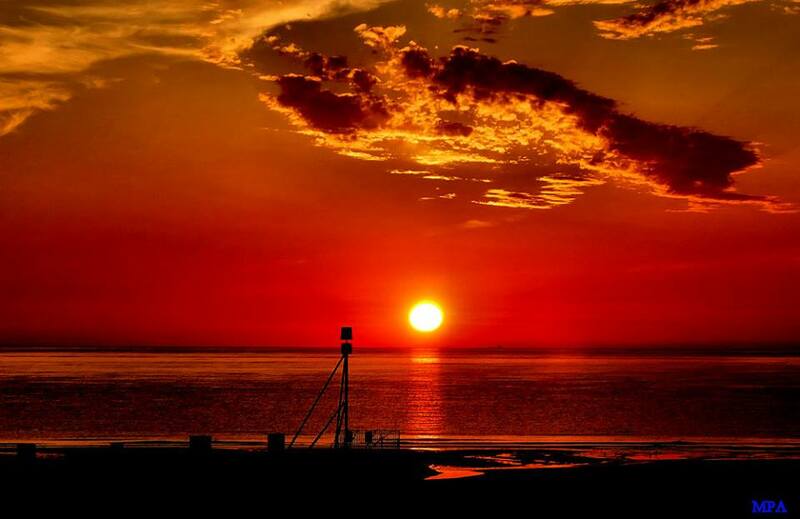 Wear sunscreen - Mablethorpe can be quite deceiving when there is a breeze coming off of the sea, and the burn time can be very fast. Wear a high sunscreen factor and build yourself up slowly to the sun if you are wanting to get a tan, have regular breaks in shaded areas to give yourself a rest from the sun. Buying a hat can be a great help to keep the sun away from your head. 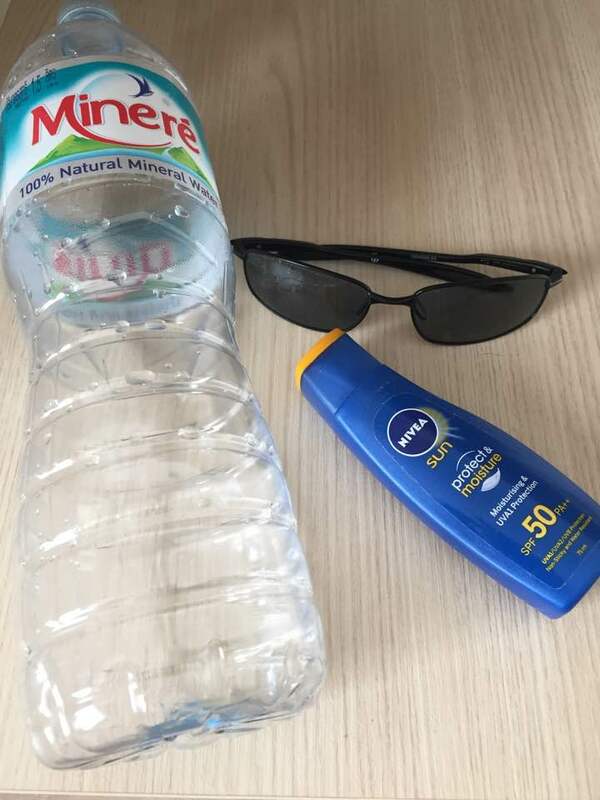 If you do get over exposed to the sun then drink plenty of water and apply a cooling after sun cream where needed, creams including aloe vera and very good for sunburn. If you or one of your party continue to feel ill, then seek medical advice immediately. Buy some quality sunglasses - Looking after our eyes is extremely important to our health, by all means make sure you are looking good in your shades, but if the sunglasses you are buying don't protect you 100% from UVA and UVB rays then put them back on the shelf and find a pair that does. Quality sunglasses don't have to be expensive and there are plenty of shops on the High Street and the central promenade that sell them. All glasses will have a sticker or label on them telling you what they protect you from. 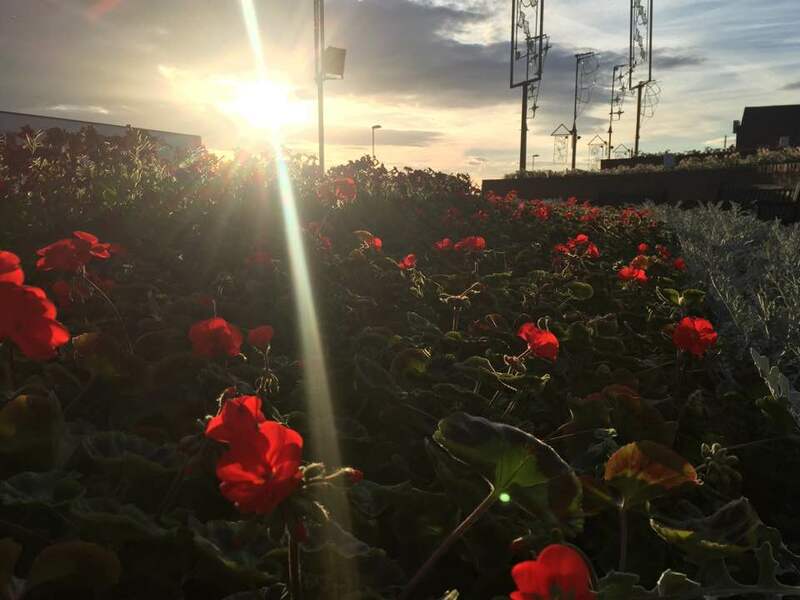 There are several locations around Mablethorpe that you can leave your car and have quick access to the beach, see all of the available places on our car parking page. Everything is ready and waiting for you to come and make the most of this beautiful beach, rent yourself a deckchair, grab yourself an ice cream, sit back, relax, and take in the air with amazing views of the coastline.